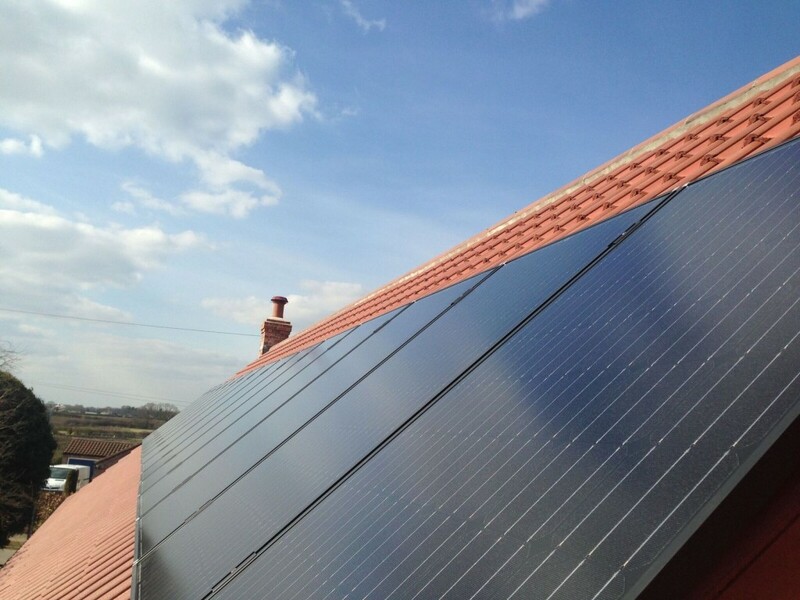 If you have already invested in Solar PV for your home there are plenty of ways to make sure you are getting the most from your system. Cleaning– Just like your windows your solar panels collect dirt and dust which will reduce their ability to take in the suns rays, immediately affecting their output and your pay back. A regular professional clean will keep them working to their maximum. System health check – A periodic test of your system will highlight any potential or existing issues with efficiency or safety, keeping the system working correctly and preventing any potential hazards. Heat your hot water – By fitting a small device called an i-boost you can use surplus energy created by your solar panels to heat your hot water – saving you even more on your energy bills. Shading – Many systems fail to perform at their maximum efficiency due to shading issues. With a traditional string inverter, any shading on even one panel will affect the output of the whole array. With the simple addition of an optimiser only the output of the panel in shade is affected and the rest of the panels can run at maximum efficiency, maintaining the output of the system. Battery storage – Princeenergy have recently become certified installers for Tesla Energy Powerwall solar batteries. This break-through in energy storage can help homeowners save even more and in some cases all but eliminate reliance on energy from the grid. Solar batteries are without a doubt the next big thing in the solar energy market. 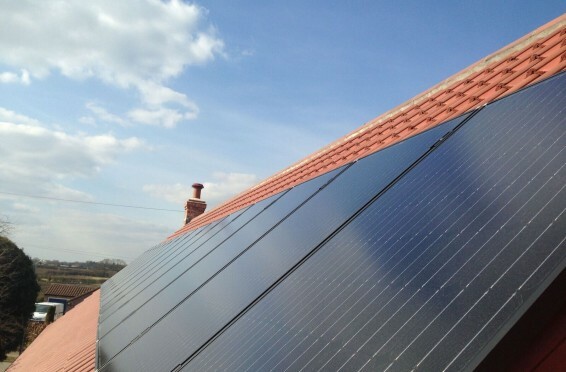 For more information on these products or solar PV installation call 0345 600 7 800 or contact us.